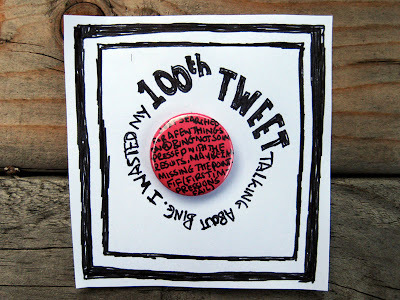 I wasted my 100th TWEET talking about Bing. "Just searched for a few tings on @bing not so impressed with the results, maybe I am missing the point. FIF (First impressions fail)"